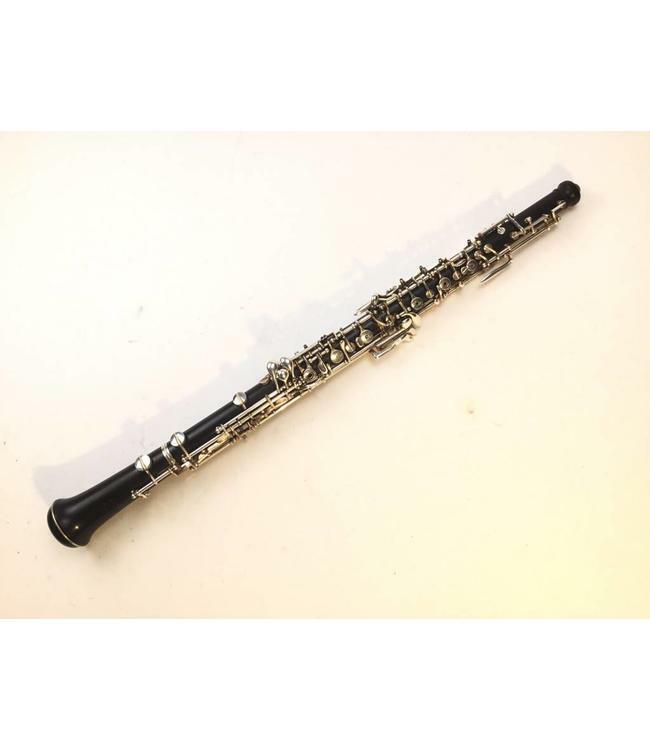 Used Loree Professional Oboe KM-68 in very good condition. Wood is excellent and has an incredible sound. You won't find a better price for this quality Loree!